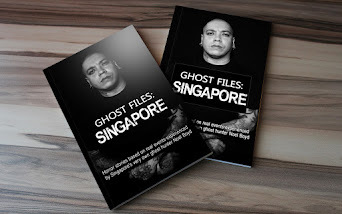 I would like to thank everyone that has purchased my book 'Ghost Files: Singapore'. It's been surreal since the first shipment of books arrived last month. I wasn't prepared for the books to be sold out in days! Thank you so much for making me feel like a king for a day. 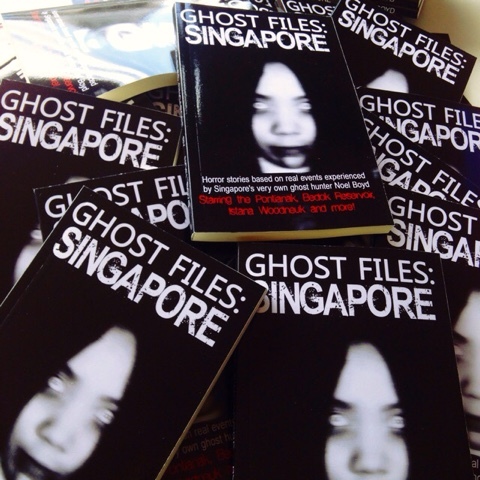 We are trying our best to have the book at strategic locations around Singapore. 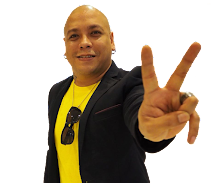 So for starters, it's now available at EZ Tattoo (Far East Plaza #04-10), everyday from 12pm to 6pm. I've begun drafting the second book which should hit shelves in late November. That's just in time for Christmas! It'll be a fun process and not like a mad dog rush like the first book. 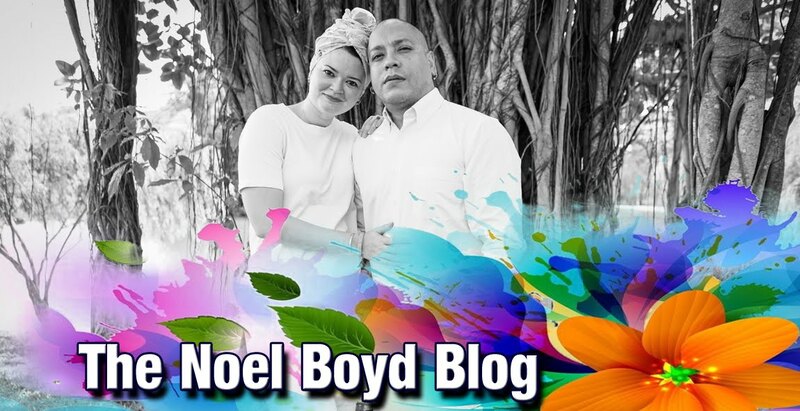 Till the next post, thanks again and keep believing in yourself!